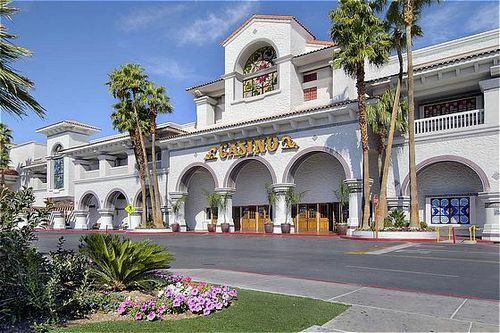 The group of Hotel and Hotel Casinos that are in the "near" Strip category should not be overlooked. Especially now that Uber is fully operational. There are some great properties in this group. Some of these Las Vegas Near Strip properties are very close to the Las Vegas Strip. If You are a good walker then the whole list is "close" to the Las Vegas Strip. 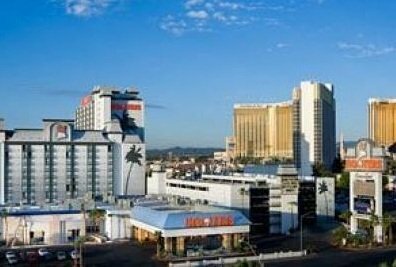 You can also take advantage of the free shuttles that run between the Caesar's Properties including Caesars, Ballys, , Rio, Cromwell, Paris and Flamingo. Once You take the free shuttle from any of those properties to Rio you can then visit Gold Coast next door or cross the street to the Palms and Palms Place. 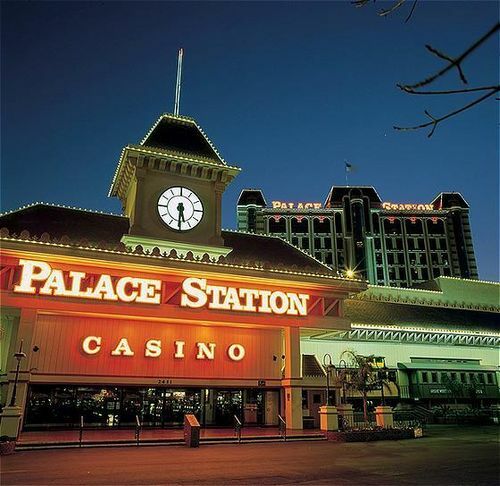 The Wild Wild West and Orleans are locations that require a taxi or Your own transportation. 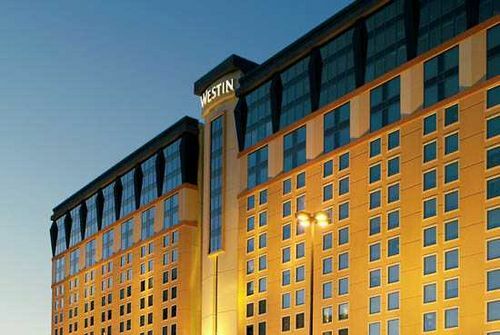 Its close to the strip but I do not advise walking because of the very busy traffic and frequent dust storms.Of course as You would expect these Hotel rooms are cheaper than Their strip competitors. Hooters is the cheapest and it is located just one parking lot past Tropicana. 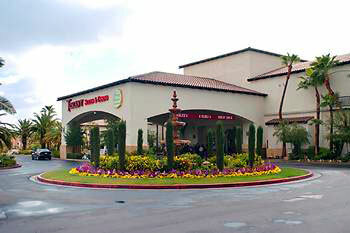 If You want a huge room for a low price try Tuscany Suites which is just one block from Bally's. Want a great slice of pizza? Try Ellis Island also just one block from Bally's. 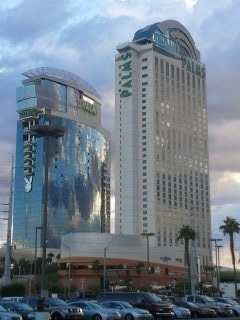 A little further is Silver Sevens, which always has great room rates and now has a new non smoking tower. 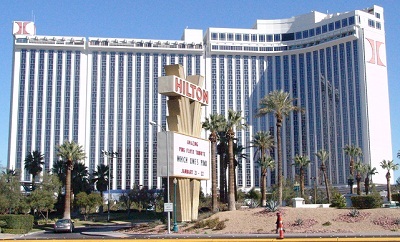 The famous Hard Rock will surely impress Anyone, it is also two long blocks from the Strip. 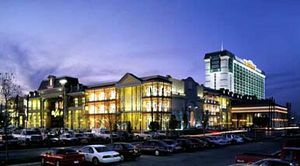 The point is, do not rule out non strip properties, You will be pleased with what They have to offer.